Maybe it was the freezing winds reminiscent of the Russian Steppes that resulted in bidders making some spectacular bids for Russian collections in today’s stamp auction. 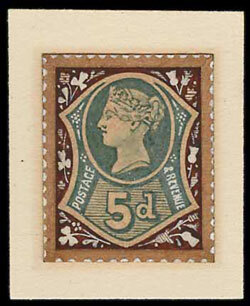 There was much interest prior to the auction but the prices realised were well beyond expectations. 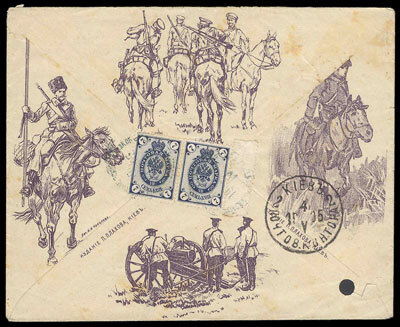 A collection of Zemstvo Local stamps sold for £17,700 including premium of 18%, against an estimate of £3,000, a similar collection of issues on covers sold for £9,735 (est £2,500) and a collection of covers mostly to & from Ukraine sold for £2,714 (est £300), this lot included a magnificent 1905 Russo-Japanese war illustrated cover. Also in the foreign section, a rarely seen, extensive and early to modern Ethiopia collection in over 20 volumes, estimated at £800 sold for £2,240. 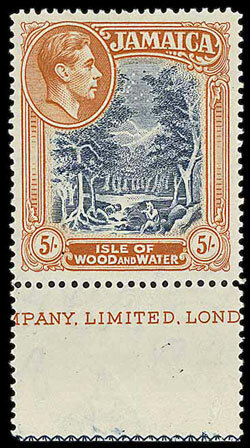 Choice items from the British Commonwealth lots were popular with a superb Jamaica KGVI 5/- line perf 14 M selling for £2,600. A late surprise was a collection of approximately 900 Benham silks covers which was estimated at £1,500 eventually selling for £6,785.